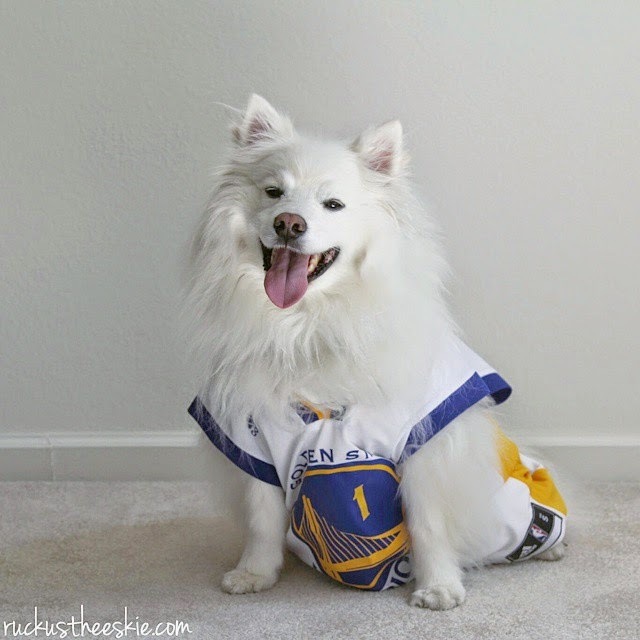 Ruckus the Eskie: Thoughtless Thursday #67: Golden State Warriors Round Two! Thoughtless Thursday #67: Golden State Warriors Round Two! Wishing your team the best of luck! You look so COOL Ruckus.